Here we go ladies and gentleman, the first meaningless game of the season for the New York Yankees. The team had a great run in them with their infusion of youth but the team just couldn't get it done. That's fine though because the amount of experience in a pennant race that this team got you absolutely cannot put a number on or a stat to. So today we play like we have every other day just without the expectations or pressure. 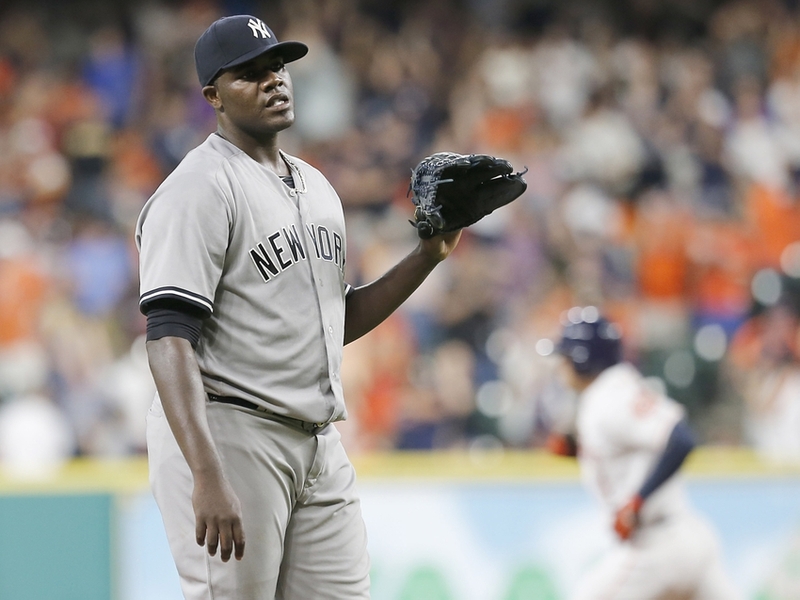 New York will send Michael Pineda to the mound while the Jays counter with Marco Estrada. The game will be played at 1:07 pm ET inside Rogers Centre and can be seen on the YES Network, TBS and MLB TV. Nothing snazzy here. Season is over. Go Yankees!